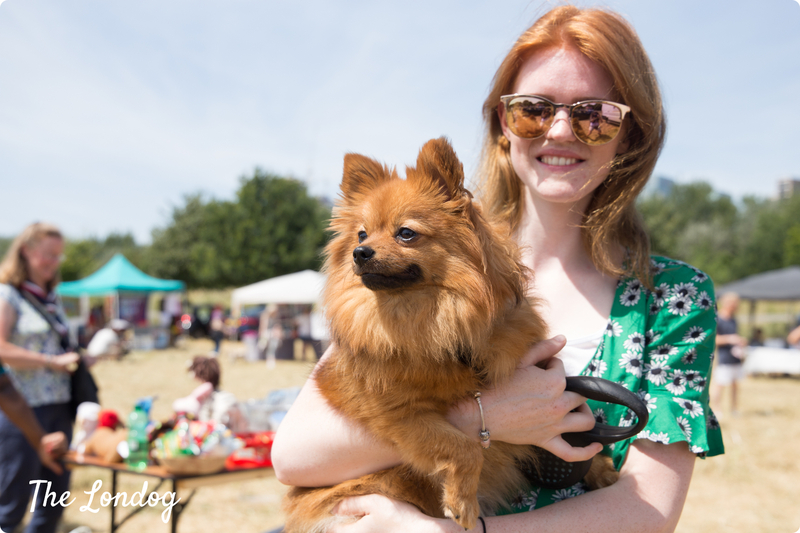 The Mudchute Fun Dog Show returns in 2019, on 2nd June, with many classes and stalls to enjoy a day for all the family. The programme will be released closer to the date. 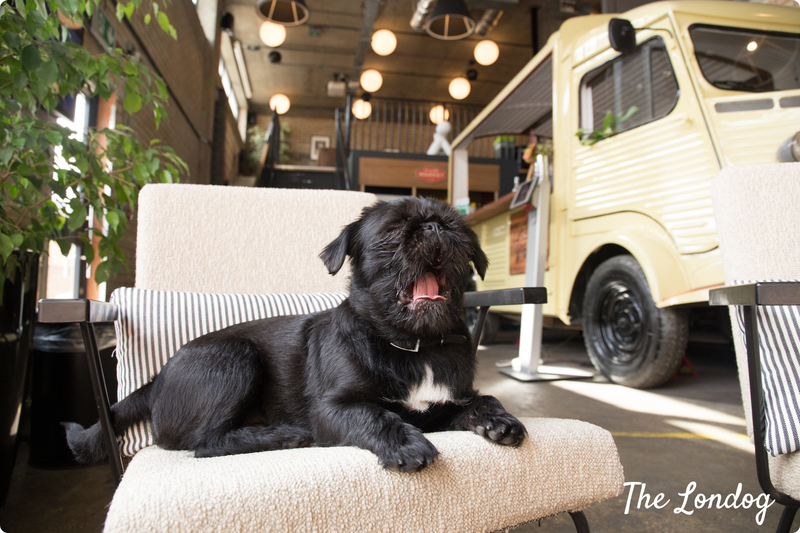 In the meantime, if you want to know what it is all about, you can read our review from last year’s edition here.